by Loren Coleman, Cryptozoology A to Z. In 2015, the passing of Ray Crowe was one of the highest profile Bigfooter deaths of the year. Leonard Nimoy’s death reminded many of us of his cryptozoology links. Others died who had significant impacts in the field, as well. They should be remembered at the year’s end. Let’s recall a few of those folks. Here is my list of the recently departed who have been touched by cryptozoology, Bigfoot, especially, and cryptids, in general. And then by extension, they touched all of us. All deaths are deeply experienced. Let us pause to record those who have passed away in 2015, with respect for them, their families, and for all they shared and created. These individuals are noted here in my annual goodbye and celebration of their lives. The Year of 2015 was one in which many of us lost loved ones. I honor them all, whether mentioned here or not. Tim Olson, a Sasquatch researcher active in Minnesota in the 1970s, who moved to California in 1990 to be closer to Bigfoot country, died on February 3, 2015, in Arcata, California, of an epileptic seizure at the age of 52. 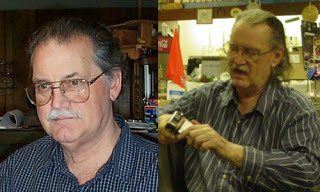 The longtime Bigfoot seeker Dennis Jensen, 72, who worked with Peter Byrne and Tom Page, died on February 4, 2015. 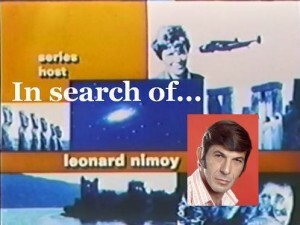 Leonard Nimoy, 83, who hosted In Search Of…, Ancient Mysteries, and other notable programs that dealt with cryptozoology, died on February 27, 2015, at his Bel Air, California, home. 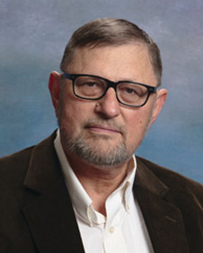 A well-known field investigator of the Mogollon Monster, Mitchell Waite, 64, passed away on April 19, 2015, due to heart failure, in Mesa, Arizona. 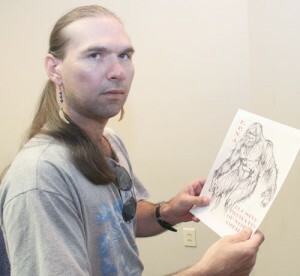 Ohio and Southern Bigfooter Hawk Spearman, 42, of Zanesville, Ohio, died on Tuesday, May 5, 2015, at the Genesis Hospice-Morrison House, succumbing to cancer. 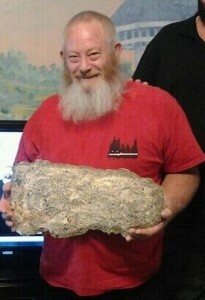 Paul Gosselin, 57, of Troy, New York, known from his television interviews as an Abair Road Bigfoot eyewitness, died on Saturday, May 16, 2015, at St. Mary’s Hospital. 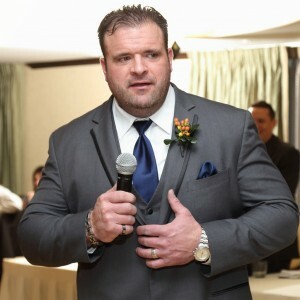 Scott Maily, 53, a well-respected baseball coach in Connecticut and New England Bigfooter, died in a car wreck on July 30, 2015. He lived in Moosup, Connecticut. Bob Roach, 81, of Letart, West Virginia, died August 30, 2015. 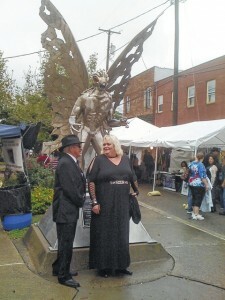 He was an artist who worked with stainless steel, creating unique pieces known around the world, especially well-known for the famed Mothman statue that sits in Gunn Park in downtown Point Pleasant. Also on August 30, 2015, Charlie Carlson, 71, died. 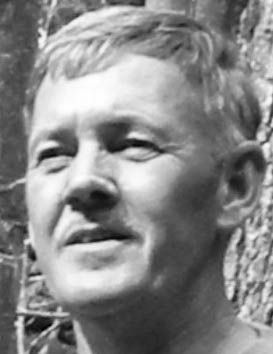 He was best known among cryptozoologists and Forteans for his series of investigations of Florida mysteries and books on the Sunshine State’s bizarre cryptids and phenomena. Famed Track Record editor and founder of the Western Bigfoot Society Ray Crowe, 77, died on Tuesday, September 29, 2015, in Albany, Oregon. Crowe was a friend to many, and is to be credited with the widespread social evolution of Bigfooting through conferences, clubs, and groups. A young Bigfoot enthusiast Jared Hosack, 39, of Spring Church, near Pittsburgh, Pennsylvania, passed away on Friday, October 16, 2015. 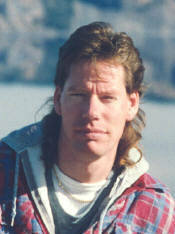 He and his wife Nicole, co-owners of Niki’s Quick Six were in the news in 2008, due to the theft of a Bigfoot statue in their store. 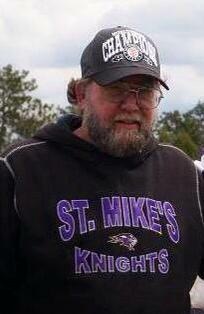 Texas writer and Fortean investigator Rob Riggs, 70, of Sour Lake, who wrote a ground-breaking book on Bigfoot and other strange things encountered in the Big Thicket, died on November 3, 2015, in Austin, Texas. 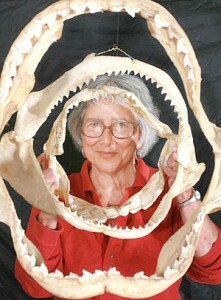 Carolann Solomon, a Bigfoot/Skunk Ape researcher from Lutz, Florida, known as the Cryptoseeker, died on Sunday, December 6, 2015. Thanks to all who support the work of cryptozoology, and assist in the continued establishment of a solid foundation of the study of hidden animals and emerging new species. Please consider a donation that is within your ability to assist. Click here.